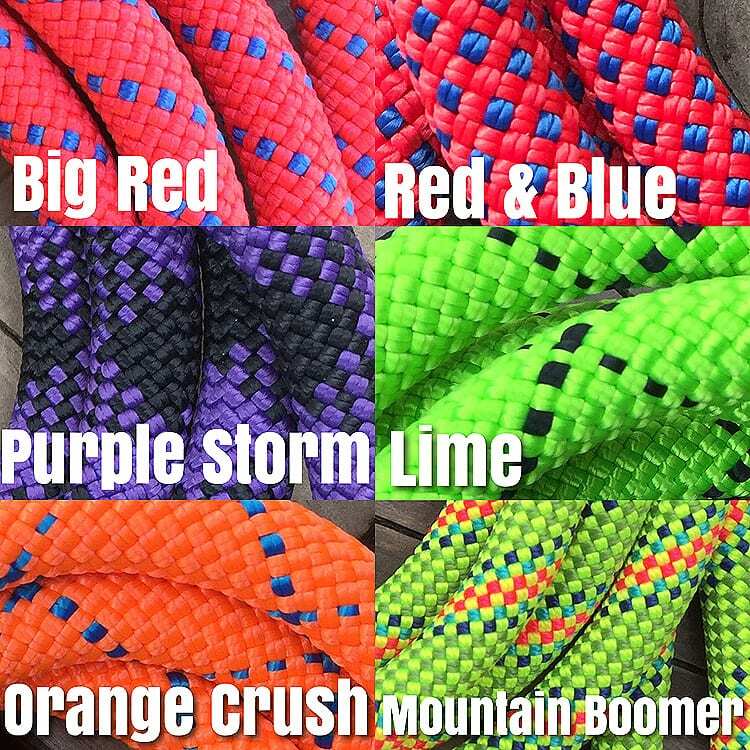 Razzmatazz Climbing Rope Dog Leash. It’s bright, it’s loud and it’s cool! 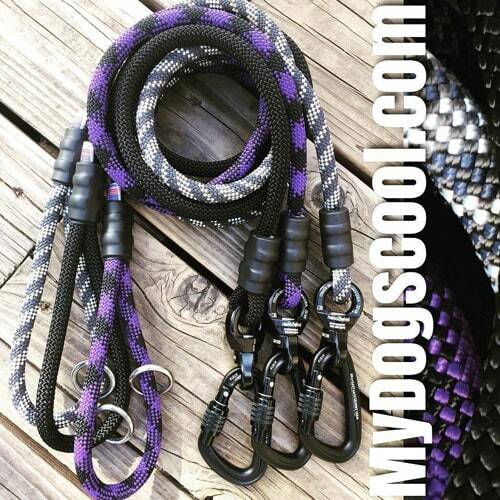 An awesome dog leash for awesome dogs and their people. 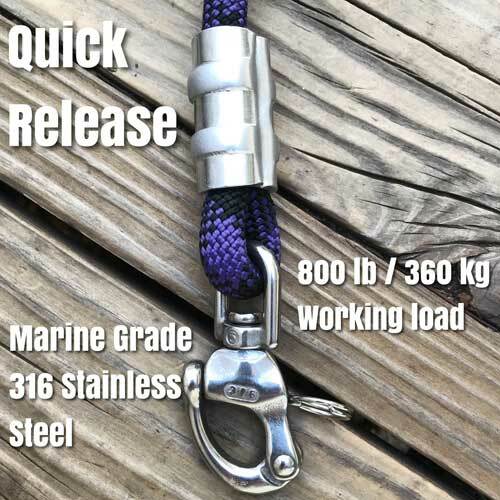 Built with 10.5mm climbing rope, customized industrial strength rope connectors and 316 marine grade stainless steel clip make this bold and bright dog leash seriously strong. This is a leash that can last a lifetime. We don’t cut corners building custom dog leashes. 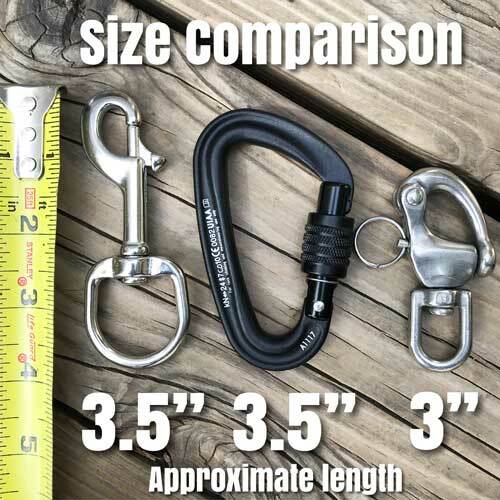 Your dogs leash is its lifeline between you and harms way, and we take this seriously. Even a bright, bold and somewhat loud leash like the razzmatazz can be built solid, strong and very suitable for the largest of dogs. 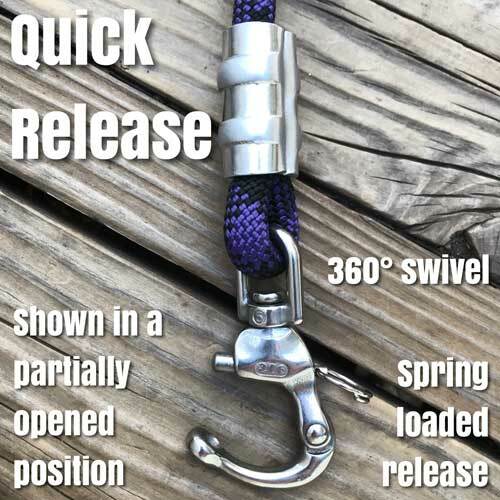 The razzmatazz climbing rope dog leash is available in different configuration. 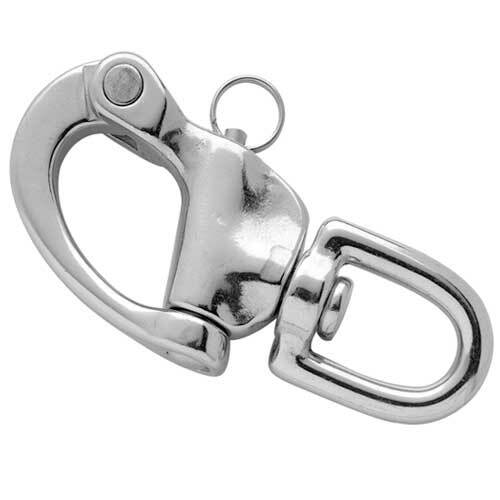 Choose from various lengths and choice of carabiner or nanoSwivel in the option menus below. 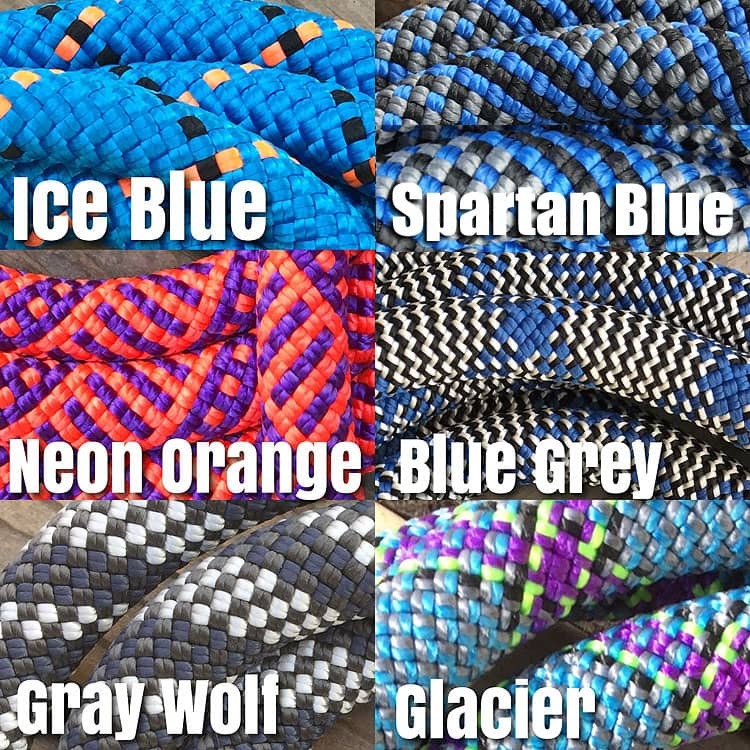 Please don’t hesitate to contact us with questions, comments or concerns regarding any of our custom climbing rope dog leashes. Check us out on Google+, Twitter or Facebook. 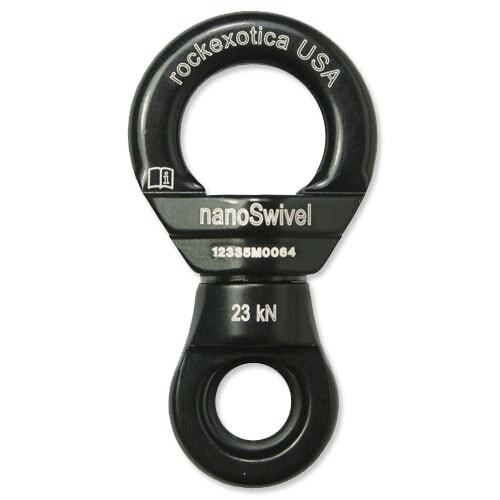 2.5 inch nanoSwivel with a 3.5 inch compact carabiner. 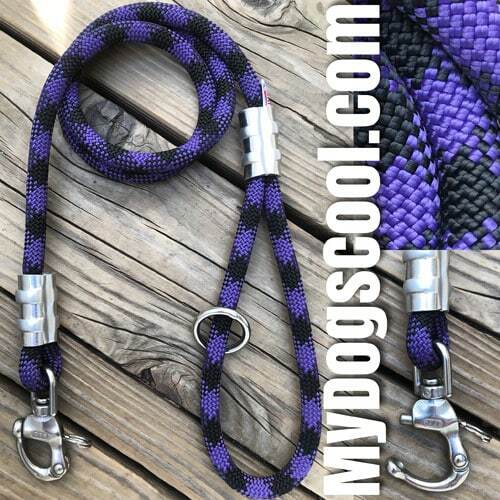 4ft Walking Leash built with 10.5mm Climbing Rope and Stainless Steel Clip. • Color: razzmatazz, pink, fuchsia? We’re not sure. Love the leashes. Such fantastic quality and they look great too. Thank you.